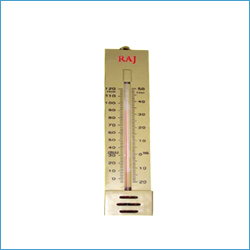 20° to 50° C and 0° to 120° C We can develop according to customer's needs and requirements also. 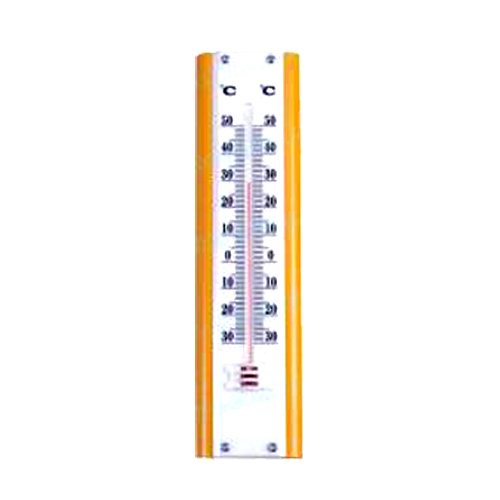 We are engaged in manufacturing robust Yellow plastic frame thermometer, suitable for indoor and outdoor use. 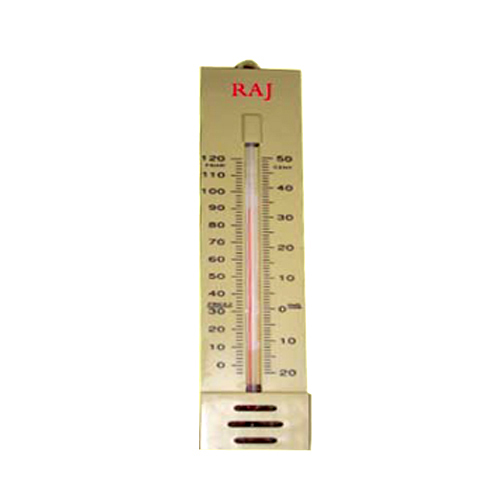 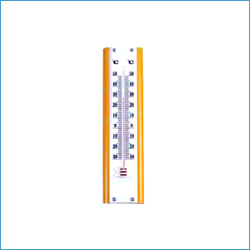 Specially designed robust yellow plastic frame thermometer, suitable for indoor and outdoor use.